A new study suggests that hyperarousal in the brain’s motor cortex might help explain the origins of Restless Leg Syndrome (RLS), which has long remained one of the least understood sleep disorders. An estimated 10 percent of American adults experience RLS — which triggers an overwhelming urge to move the legs while at rest and commonly provokes sleep deprivation — at some point in their lives. One out of every 500 RLS patients reports that the condition is chronic and/or severe enough to hamper their work performance, mental health, and overall quality of life. While RLS is associated with a variety of conditions (including diabetes and kidney disease), its neurological mechanisms have long remained misunderstood. This study, which was conducted by Johns Hopkins researchers and published online in Sleep Medicine, may provide the beginnings of a neurological understanding of the condition and pave the way for future treatments. 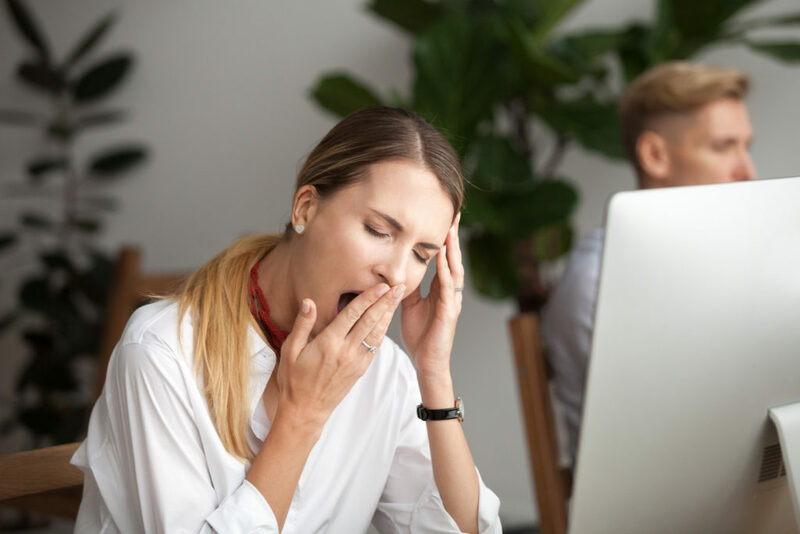 The researchers conducted their study using 35 participants with moderate to severe RLS as well as a control group of 31 participants with no history of RLS or other sleep disorders. The participants with RLS were asked to stop their existing treatments for 12 days. The average age for both groups was 58, and nearly 60 percent of all participants were women. All of the participants underwent two nights of polysomnography, or comprehensive sleep lab testing. Then, the researchers used transcranial magnetic stimulation (TMS) to stimulate particular areas of the brain that are responsible for moving the muscles in a person’s legs and hands (aka the motor cortex). Participants’ legs and hands were attached to electrodes, which measured the muscles’ responses to the TMS. The researchers observed that the participants with RLS demonstrated significantly more neurological “excitability” in the motor cortex — specifically the part of the brain responsible for controlling legs’ movements — than participants from the control group. The more severe a participant’s condition, the more pronounced these effects. The researchers theorize this data lends support to the idea that RLS may result from excitability or hyperarousal in the brain region that controls leg movements. Researchers are still working to determine exactly how the part of the brain responsible for leg movements might become hyperaroused. One theory posits that the cells and tissues of RLS patients lack enough GABA — a neurotransmitter that blocks or reduces impulses between different nerve cells in the brain — to avoid hyperarousal. That said, more research is needed in this area. The researchers are hopeful that this study may provide insights into more effective RLS treatments. Conventional treatments for the condition tend to hinge on opioids, anti-seizure drugs, and prescription medications that operate similarly to the neurotransmitter dopamine — all of which come with potentially harmful side effects. For example, opioids are known to spark dependency and/or addiction, while medications that mimic dopamine tend to provide a short-term fix before aggravating RLS over the longer term. This study may pave the way for future research into the efficacy of neurological stimulation as a possible treatment for RLS. The researchers theorize that using electrical or magnetic pulses might be an effective way to suppress hyperarousal in the motor cortex, thereby reducing the intense urge to move the legs. In theory, reducing this urge would enable RLS patients to sleep better and enjoy an improved quality of life. While these treatments are still speculative, a better understanding of the neurobiological underpinnings of RLS is the first step toward more effective treatments for this condition.